Packaging is our passion! Let us assist you in designing a box that creates raving fans! Satin ribbon corners applied to the panel to hold diplomas in place. 1 Colour printing on the inside panel. 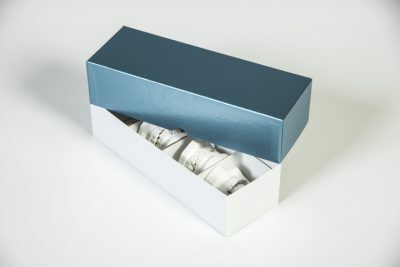 You have the ability to fully customize your box. How would you like it made? Select all that apply. What type of finish would you like your box to have? You have the ability to fully customize your box. How would you like it made? 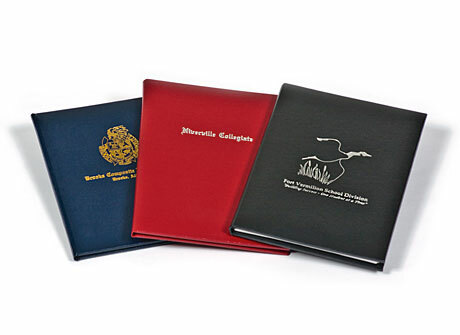 What type of commercial printing are you looking for?